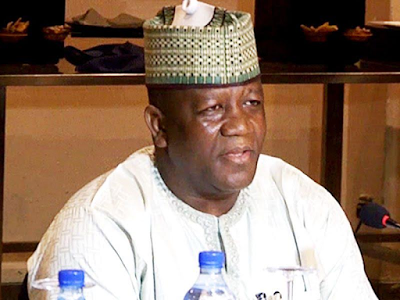 Zamfara state governor, Abdulaziz Yari, has attributed the current meningitis outbreak in some states in the North to God's anger on the people of the region for engaging in fornication. According to Yari, because people have refused to stop their nefarious activities, God decided to send Type C virus of the disease which has no vaccination. Over 300 people have died since the outbreak of the disease. "What we used to know as far as meningitis is concerned is the type A virus. The World Health Organisation, WHO, has carried out vaccinations against this type A virus not just in Zamfara, but many other states. However, because people refused to stop their nefarious activities, God now decided to send Type C virus, which has no vaccination.